Welcome to visit Ellie and her best friend. You've seen enough games with Ellie. 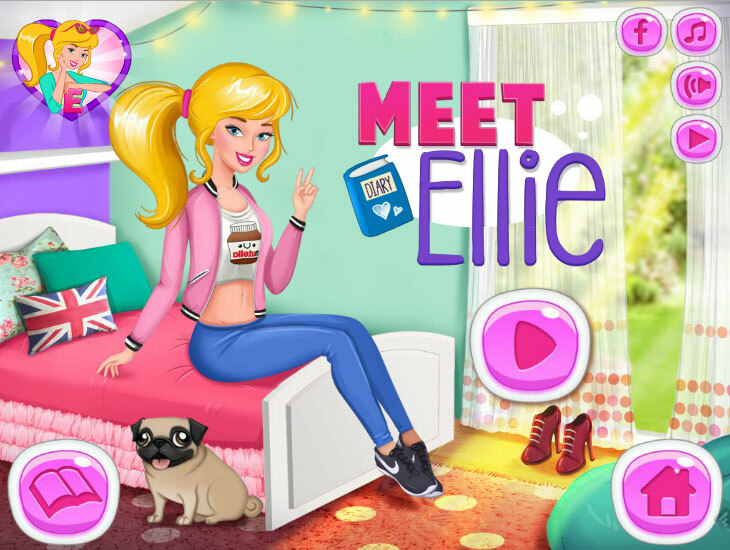 And in this Meet Ellie game she will invite you to his guests and you will be able to get to know this beautiful girl. You can find out where she lives and what interesting things she has. Pay attention to her dog and comb him to become even more beautiful. Soon Ellie will have her best friend. They are going to go to the Mall together. Help our girl to pick up a new outfit and go for new adventures! Maybe you'll become friends with Ellie and her best friend? Do you want more games? 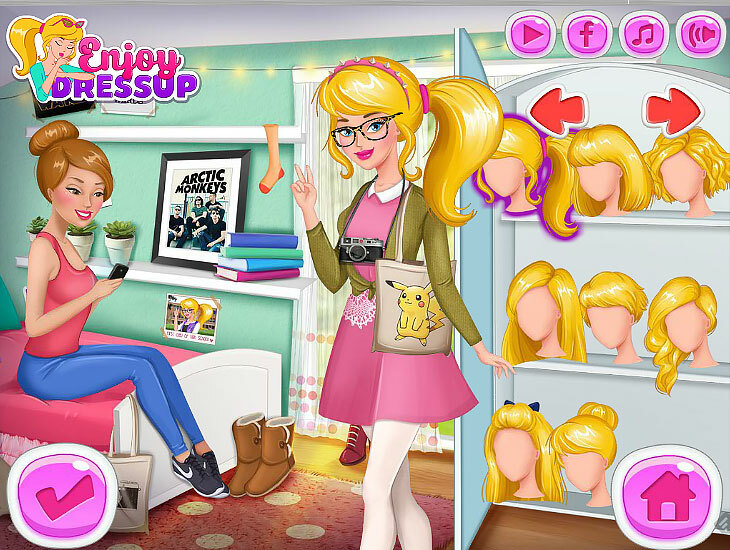 Try really fun dress up games for girls. Played: 74547. Added: 9-03-2016, 22:32.